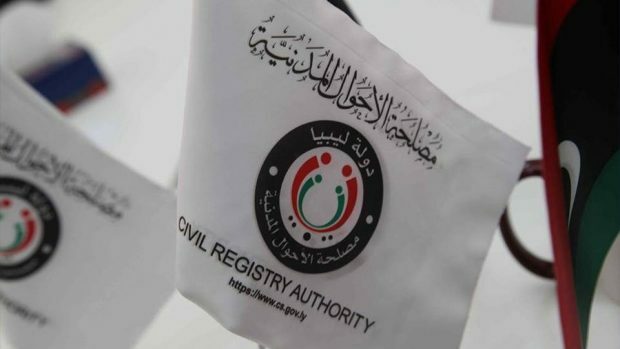 The Libyan Civil Registry Authority’s Director Mohammed Beltamar has formed a probing committee to look into the claims of the governor of the Central Bank of Libya Al-Siddiq Al-Kabeer that there are about a million fake Identification Numbers (IDs) in Libya. Beltamar said Saturday that such a claim by Al-Kabeer is illogical, adding that all authorities must halt any action that involves the IDs until the probing committee finishes its work. He indicated that there should be no elections or referendum until the probe results come out and say there is no fraud in the ID System in Libya. The Central Bank’s governor has ordered delaying the 2019 family dollar grant, citing huge numbers of fake IDs in Libya benefiting from it.